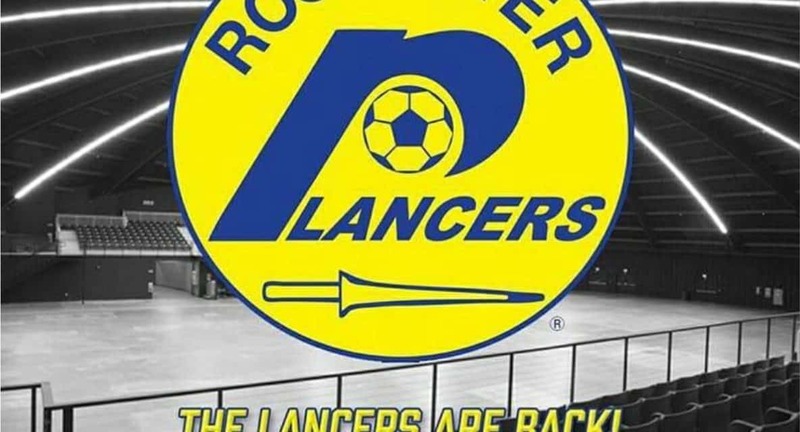 HENRIETTA, N.Y. — Smarting from their first home loss of the season some 24 hours earlier, the Rochester Lancers came out of the gate by scoring the opening six goals of the match en route to a 7-2 victory over the Cincinnati Swerve in Major Arena Soccer League action Saturday night. Luis Hidalgo led the way with two goals and one assist and man of the match and captain Jake Schindler added a goal and two assists at a sold-out crowd of 2,500 at the Dome Arena. 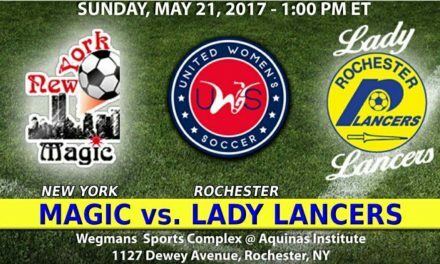 The victory improved the Lancers to 4-2 in the Eastern Division as they reached the midway point of their 12-game regular season. The Lancers dropped a 10-6 decision to the first-place Chicago Mustangs Friday night. The loss put the Swerve’s (2-5) chances of reaching the playoffs. The top two teams in each division will qualify for the postseason. 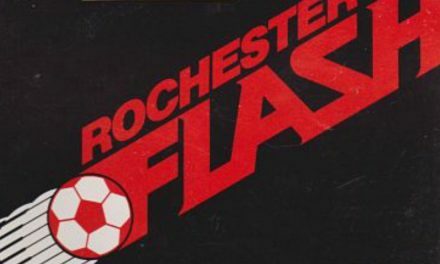 Less than two minutes after the opening kickoff, Rochester’s Domenico Vitale, off a Schindler feed, gave the hosts a 1-0 advantage past goalkeeper Thomas Breen and they never looked back. Hidaldgo struck for his first goal with 11:01 remaining in the first quarter and Schindler, off a Gary Boughton) assist with 2:27 left, and Jeremy Ortiz, thanks to a Hidalgo assist, with 45 seconds to to helped Rochester to a commanding 4-0 first-period lead. After a scoreless second quarter, the onslaught continued in the third behind goals by Anthony Rozzano and Lubo Kosic (Schindler assist) for goals at 11:05 and 1:40, respectively for a 6-0 bulge. The Swerve finally found the net and spoiled the shutout of goalkeeper on the first of two goals by Saliou Diop past goalkeeper Marcelo Moreira with 13:16 remaining in the match. After Boomer Stiegleman set up Hidalgo’s second goal with 12:19 to go, Diop closed out the scoring with 10:22 left. 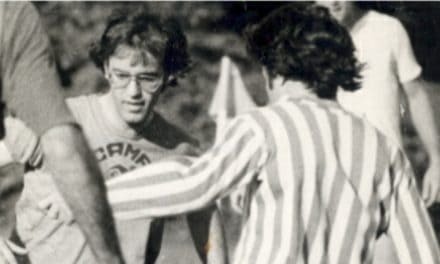 While the game was nothing like the physical affair of the previous evening in which seven cards were awarded, two Cincinnati players were red carded by referee Steve Montanino with 8:26 remaining in the game — Richardo Israel for a serious foul play and Trae Collins for violent conduct. 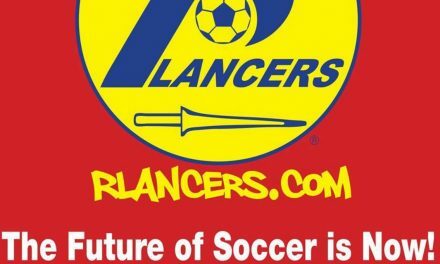 The Lancers hit the road next week for their second roadtrip of the season as they play at the Swerve Saturday, Feb. 9, followed by a game at the Detroit Waza Flo Sunday, Feb. 10.